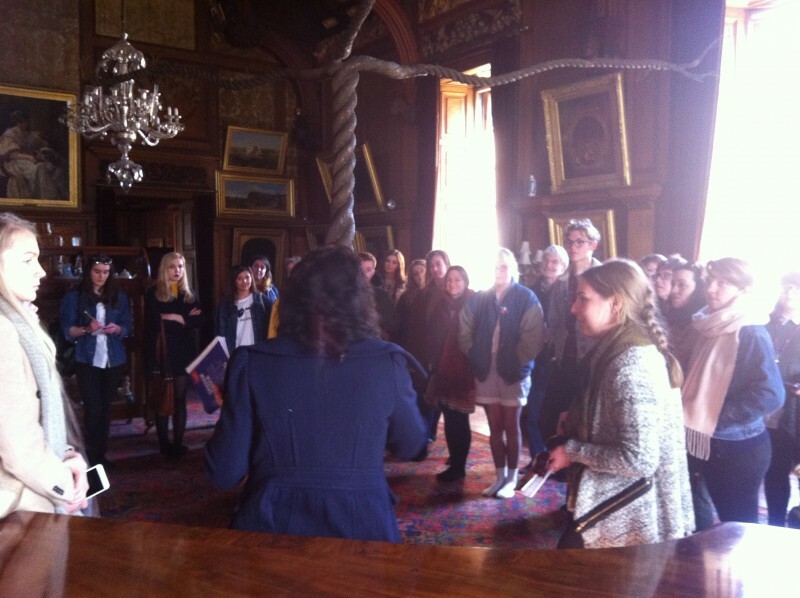 Devised by the 28 students and graduates of the 2015 Learning Team, the LOOP Discussion Day programme provided an access point for the wider Scottish student cohort to engage with their experience and to understand the contemporary art world through unpicking the phenomenon of the Venice Biennale. 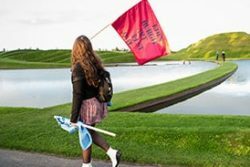 The Scotland + Venice Learning Programme was an intensive year long experience for 21 students and 7 recent graduate artists from seven further and higher education colleges across Scotland. 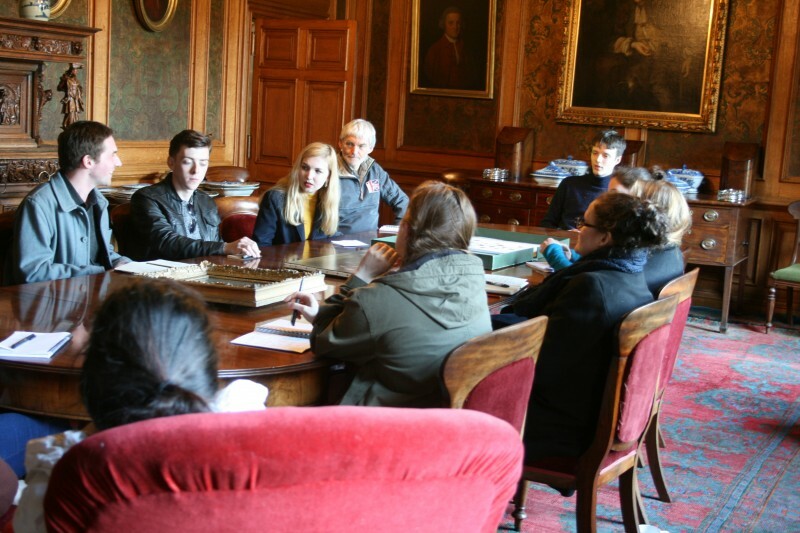 It was selected through a collaborative process with the colleges which gave the applicants experience of professional processes like writing applications, meeting deadlines and doing interviews. 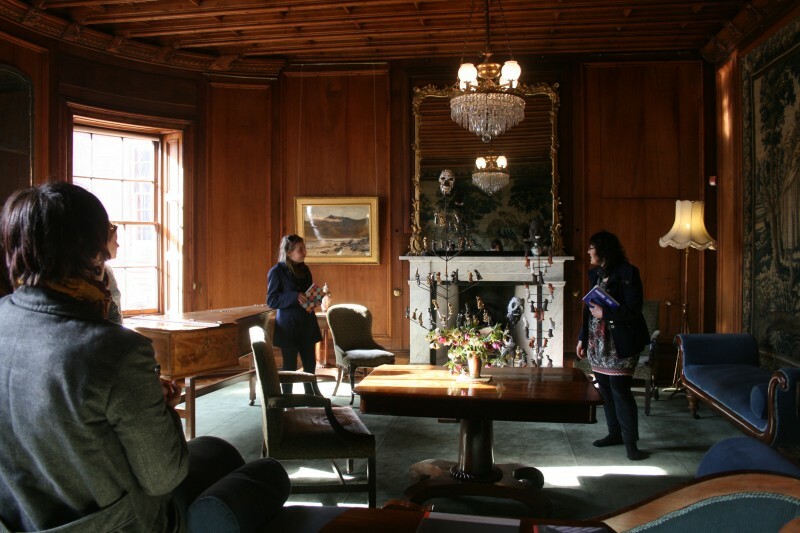 They also underwent training about talking to the public, the Scotland + Venice objectives and Graham Fagen’s work. 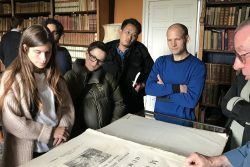 During the show run each Learning Team member was part of a group of four looking after the exhibition and the audiences at Palazzo Fontana for a month and exploring the Biennale, building networks and talking about their own art practice. 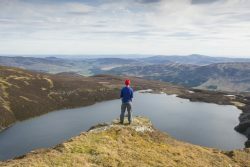 Following requests from the colleges to open the previously staff-focused feedback events in Scotland to the student body, the Learning Team were tasked with finding a strategy for this with the seven colleges. 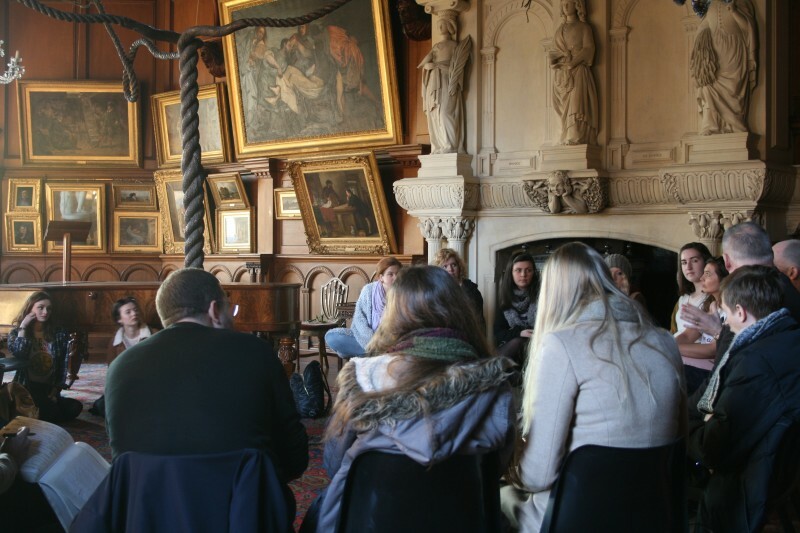 They met with targeted student groups to invite them to the LOOP Discussion Day, organised the booking process and hosted their groups of fellow students during the event. 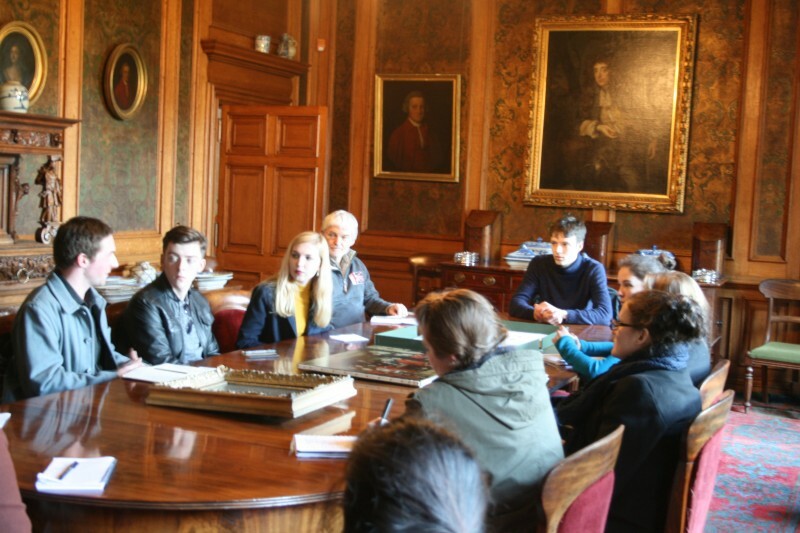 It was an opportunity for those students to meet others from the different colleges taking part. 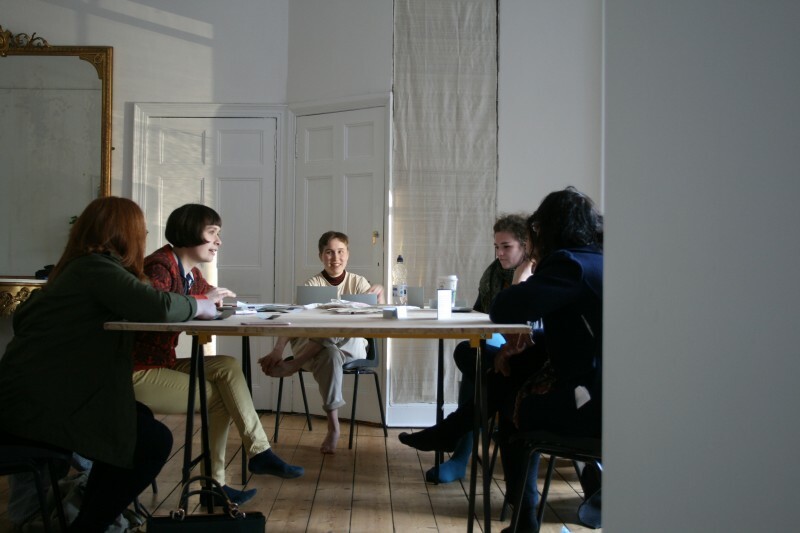 The aim is that this event and other conversations triggered by the core Learning Team act as a catalyst; a spreading ink blot of discussions and critical engagement which will be useful for the students to use both in their communities in Scotland and also when they interface with the art scene internationally. 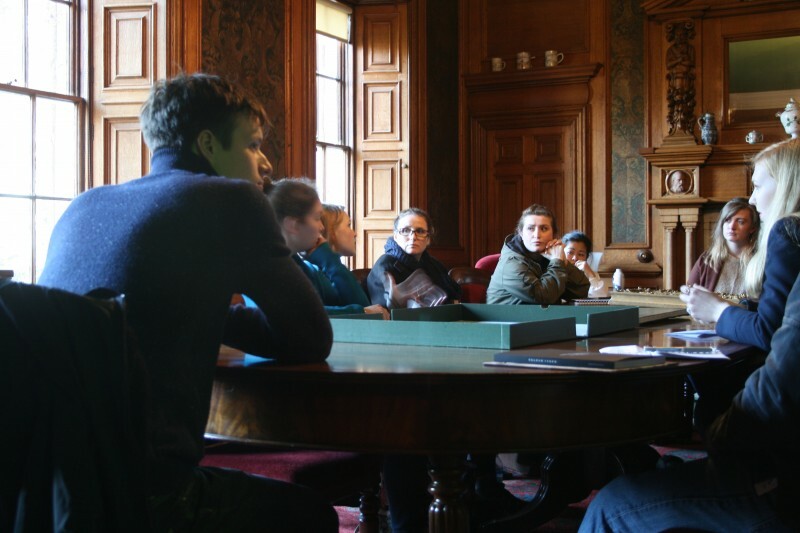 The Learning Team worked with staff of the seven participating institutions to approach targeted groups of students, doing talks in lecture halls and studios. 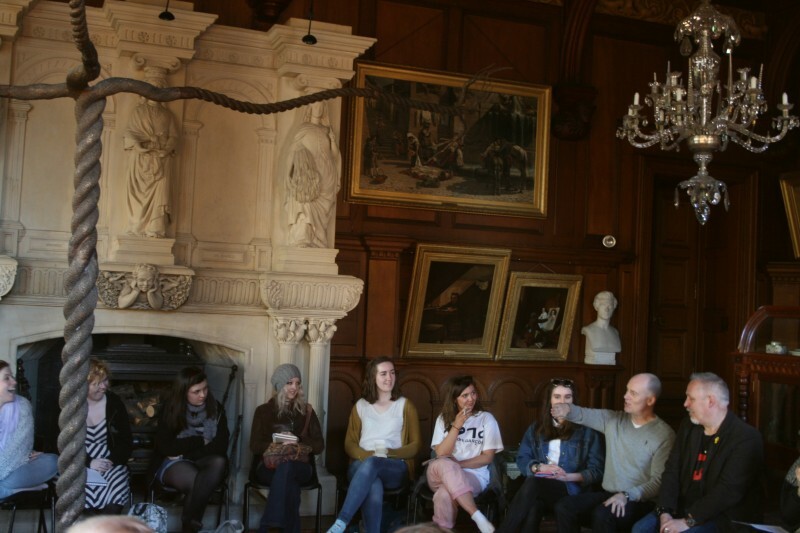 These groups came together at Hospitalfield House on Tuesday 22 March for a full day programme of talks, roundtable discussions, workshops and exhibition tours which involved participants in open and critical debate about issues posed by the 2015 Biennale. 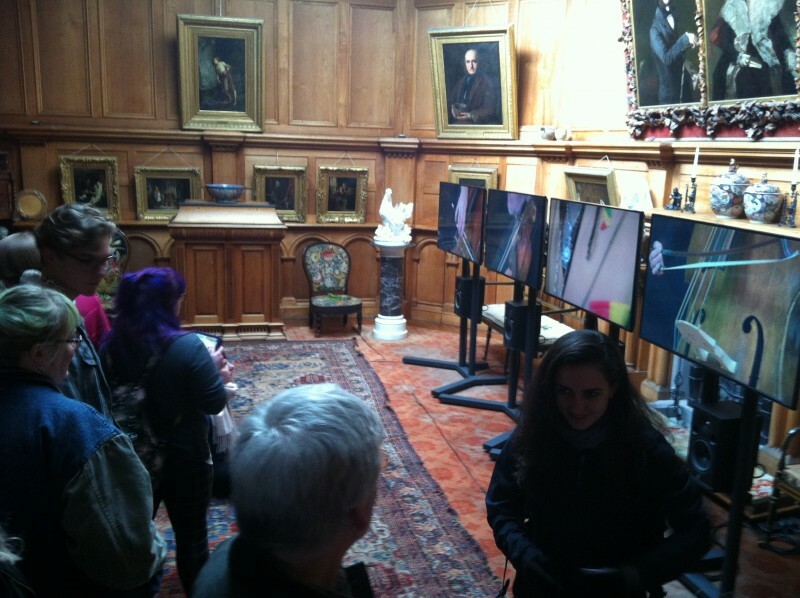 It also offered students the opportunity to see Graham Fagen’s exhibition, presented at Hospitalfield following its return from Venice. 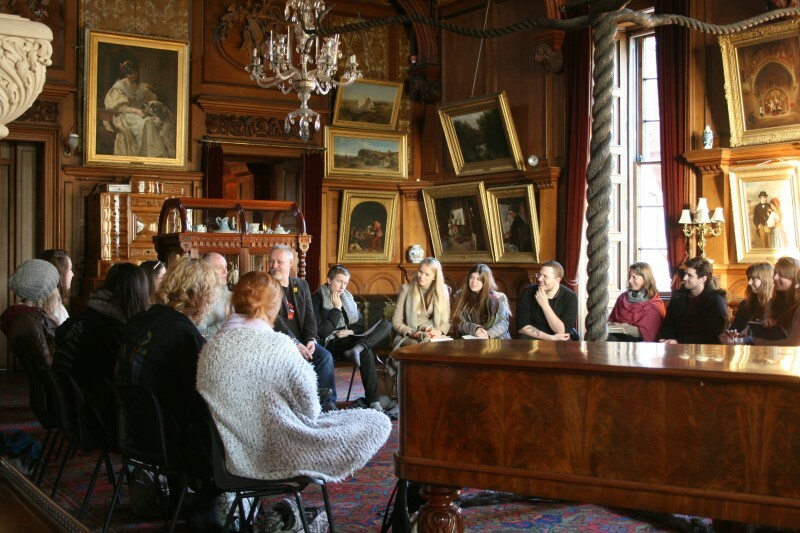 Hospitalfield stretched its capacity for the event to open up for the largest possible numbers to attend and up to 20 were invited from each college.This strategy worked well in the main with 85 participants taking part in the event. A coach was organised to collect students from Glasgow and Dundee; another from Elgin. 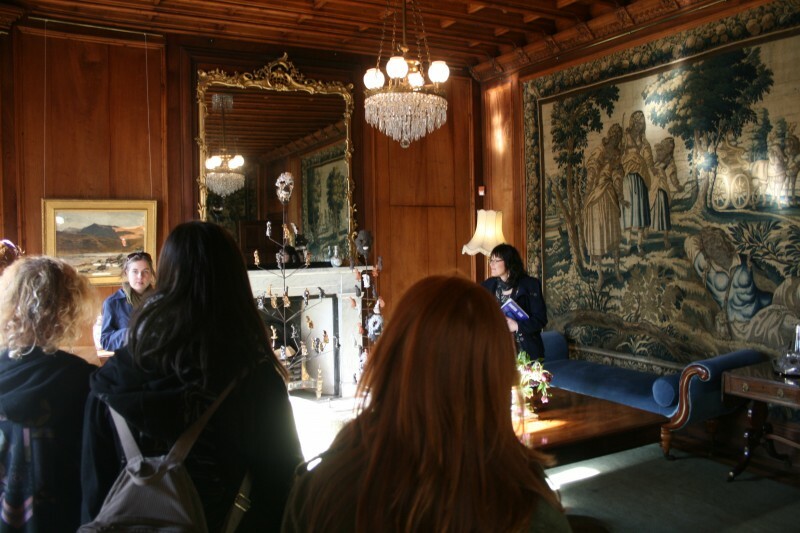 We are grateful for the cooperation of the staff at Edinburgh College of Art, Dundee & Angus College and Gray’s School of Art who brought students in minibuses. 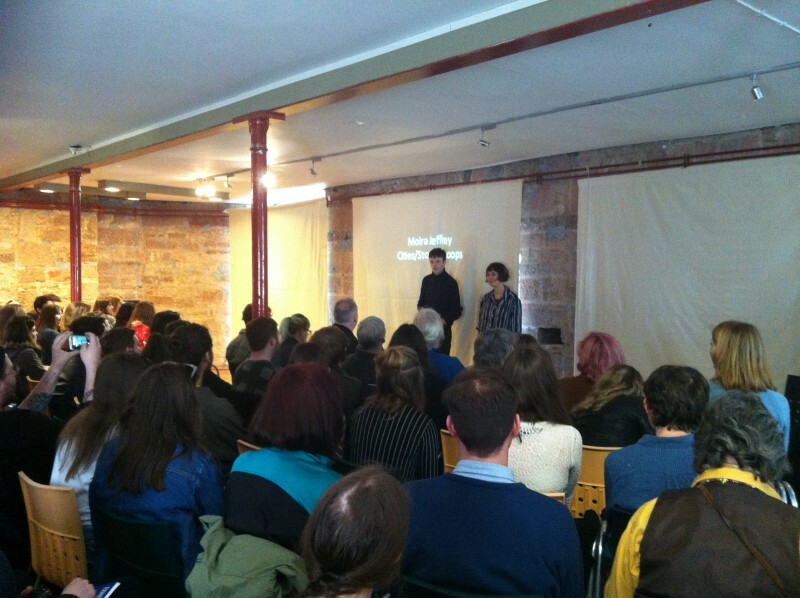 GSA graduate artist Ewan Murray and Anna Danielewicz from Edinburgh College of Art introduce the day. 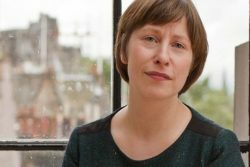 Writer and researcher Moira Jeffrey spoke about hearing the Learning Team discuss their experience and the lessons learned in Venice during the development period in December and presented a paper based on a series of artists comments on Venice and the Biennale over its history. 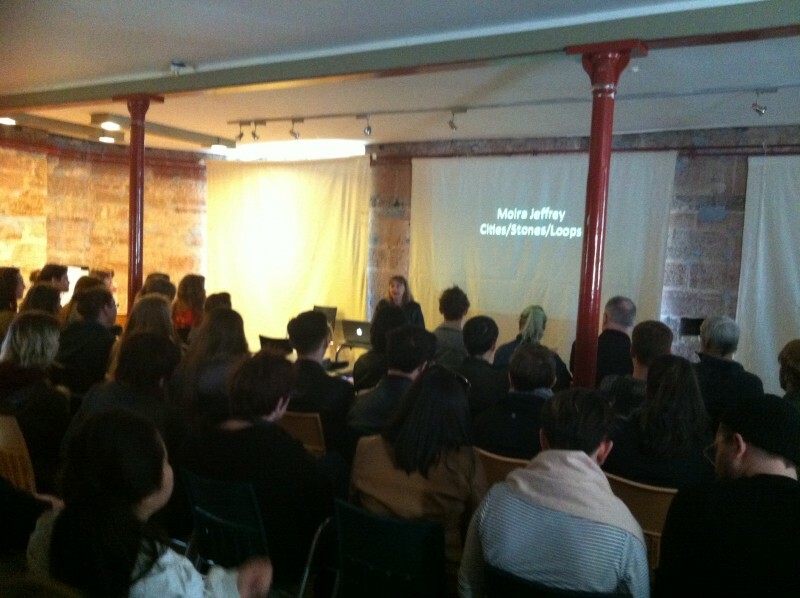 Moira Jeffrey presentation: Cities / Stones / Loops. 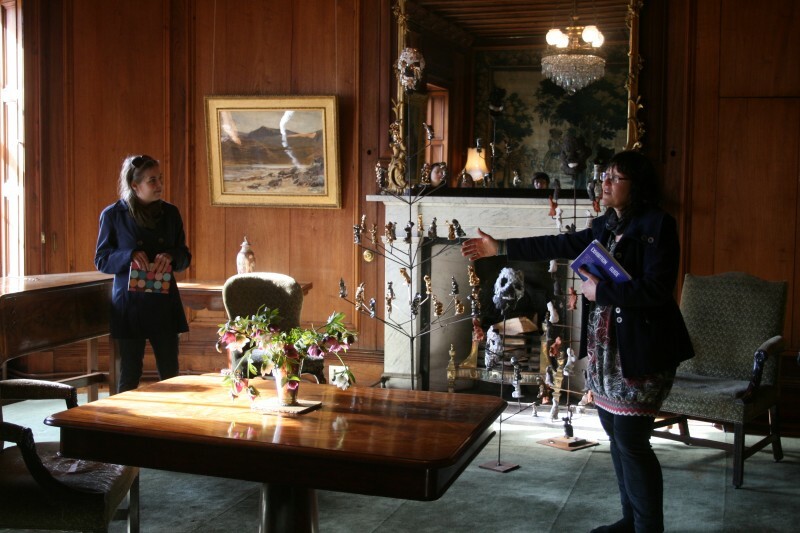 Learning Team members Kinga Elliott from Dundee & Angus College and Amanda Lightbody from Moray School of Art, University of Highlands and Islands leading a tour of Graham Fagen’s exhibition. Kinga Elliott from Dundee & Angus College and Amanda Lightbody from Moray School of Art, University of Highlands and Islands leading a tour of Graham Fagen’s exhibition. 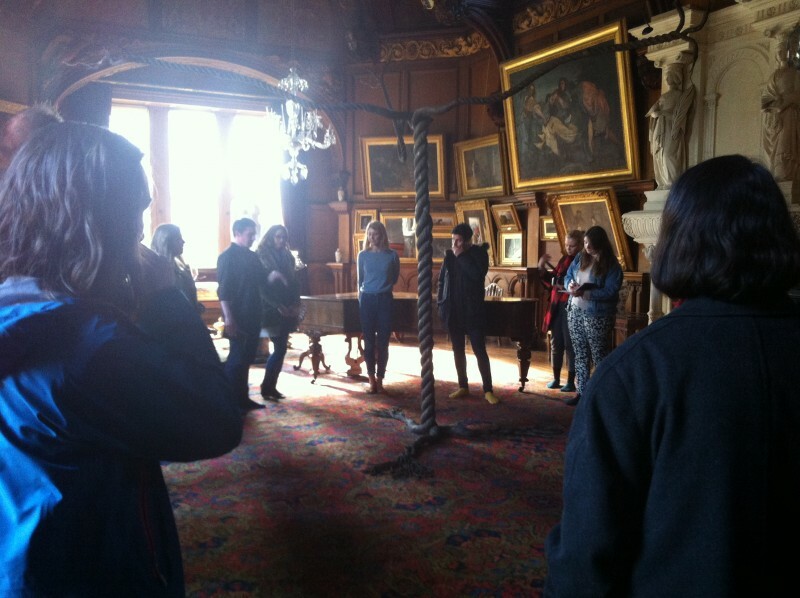 Graduate artist Learning Team members Lydia Brownlee (Visual Communication GSA) and Jamie Kane (Sculpture and Environmental Art GSA) leading a tour of Graham Fagen’s exhibition. 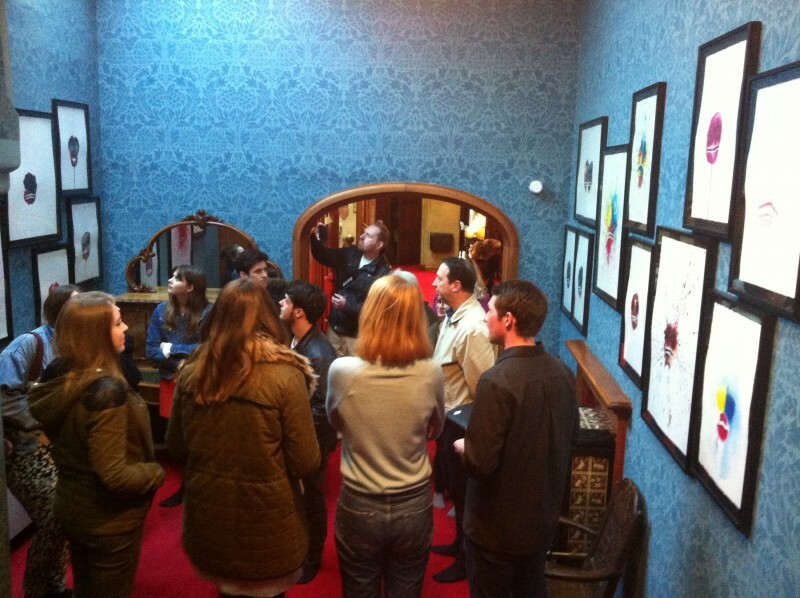 Graduate artist Learning Team members Lydia Brownlee and Jamie Kane leading a tour of Graham Fagen’s exhibition. 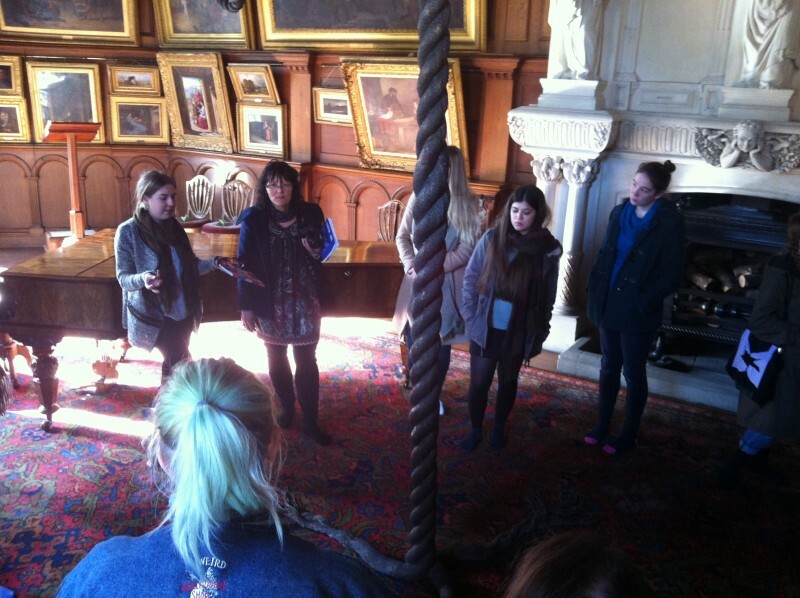 Learning Team members including Sarah Scanlan from City of Glasgow College leading an exhibition tour. 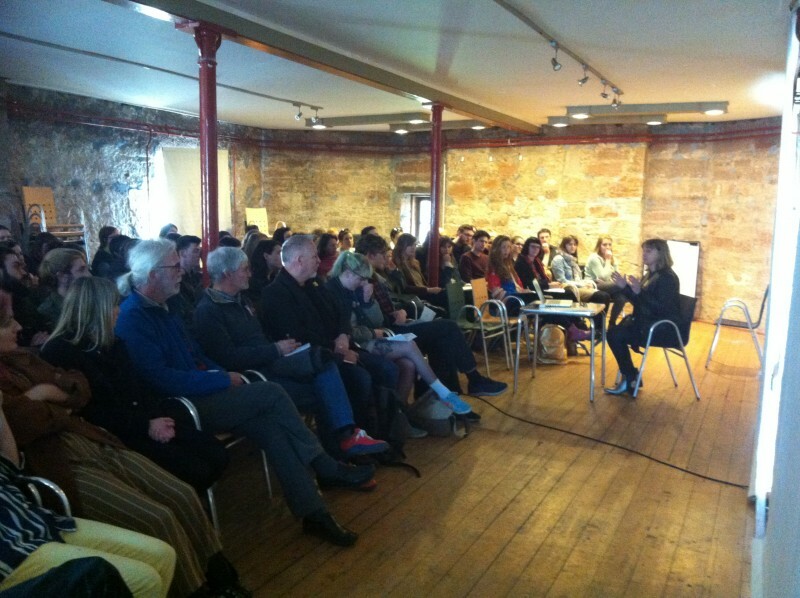 Some of the 85 attendees of the LOOP Discussion Day watching and listening to Graham Fagen’s The Slave’s Lament. Below are notes about the transport arrangements for those who have signed up over the last few weeks. In addition there will be some free spaces for students from Glasgow as not all the GSA spaces have been filled. 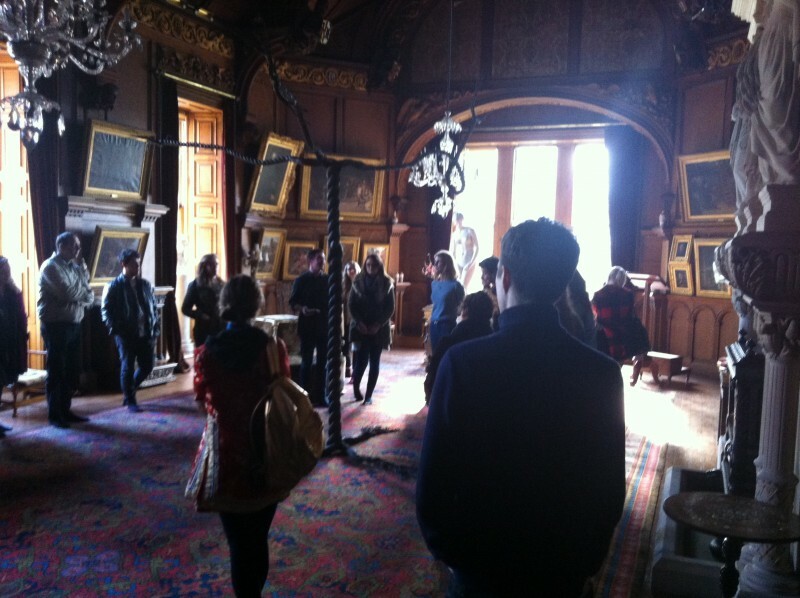 If you want to come please email laura@hospitalfield.org.uk and turn up to the collection point in time. Collection 8am Sauchiehall Street (junction with Dalhousie Street). Collection 10am Duncan of Jordanstone College of Art & Design on Perth Road. 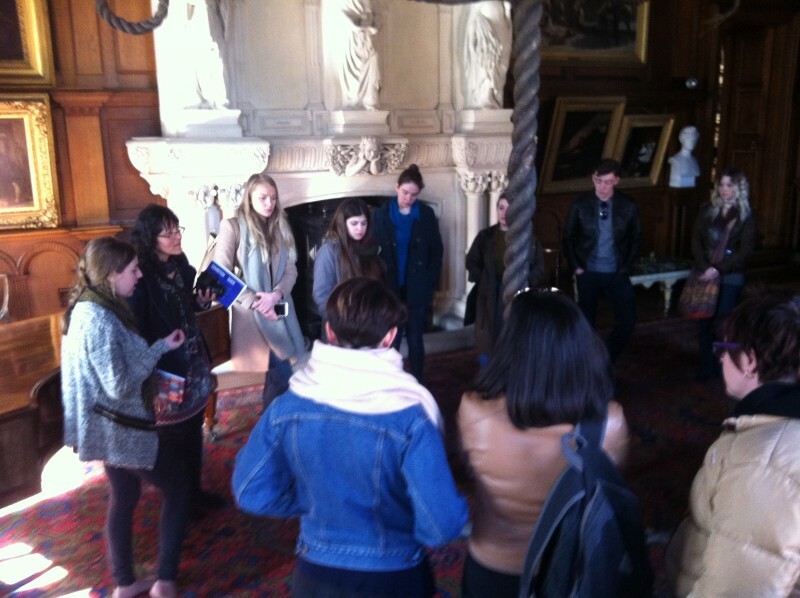 Arrival 11am at Hospitalfield. Collection 8am from Moray College, Elgin. 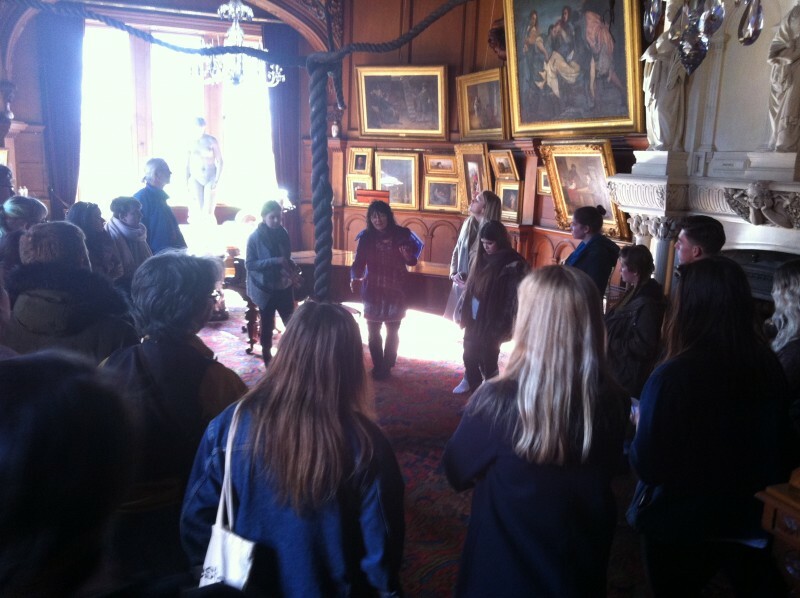 Arrival 11.15am at Hospitalfield. As per arrangements with Dermot, if you are making your own way come for 10.30am. 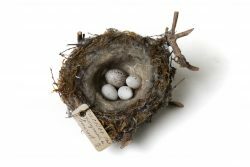 Collection at 9am from ECA – as per minibus arrangements. 15.30 Activities 1 – 6 (1 hour). Details below. 16.45 Activities 1 – 5 repeated (1 hour). Activity 6 is longer so just one chance for that. A live role-playing game exploring the different roles that people play at the Biennale, and what motivated their interests politically. Venice: A Public and Private Mediation of Stuff! 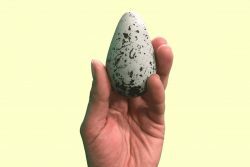 It has been said that the role of the curator extends far beyond art institutions. 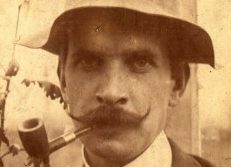 Once the curator took care of our infrastructure, until recently the term infiltrated popular culture and has become synonymous with cultivation of taste. 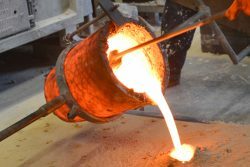 Who shapes the art and culture we consume? 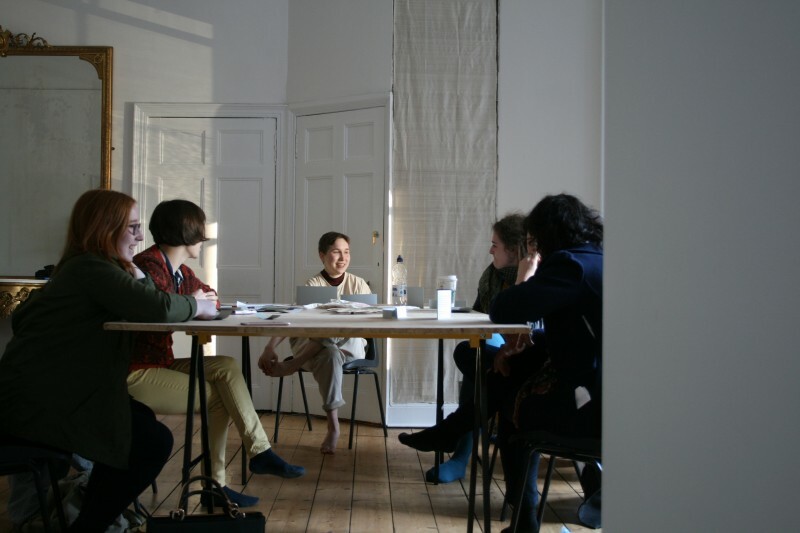 Round table discussion with provocations by Skaiste and Jamie. 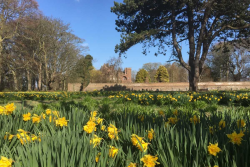 Walk from Hospitalfield down onto Arbroath beach. 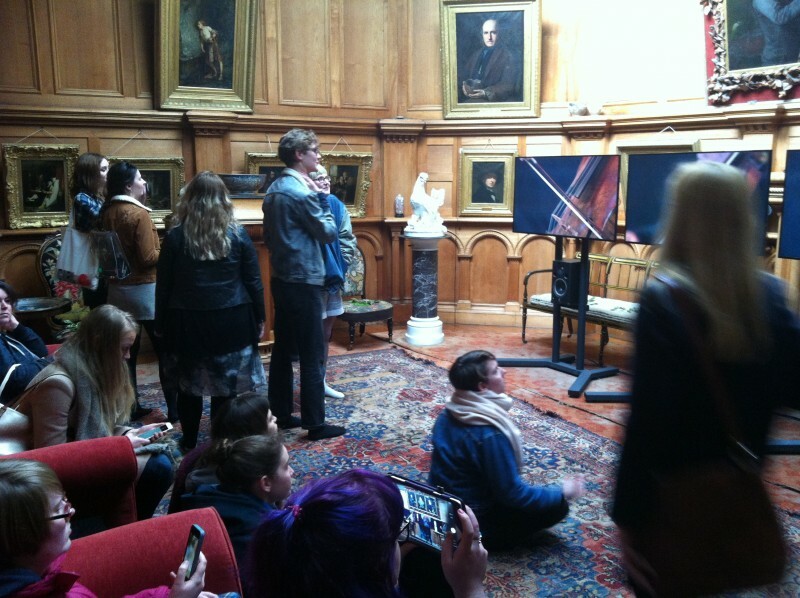 A game where students create their own ideal exhibitions for Venice and become ‘The Curators’. 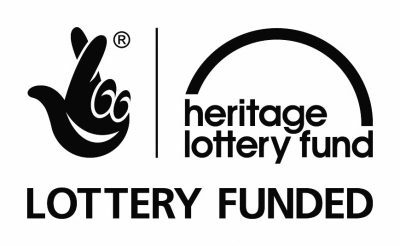 ‘The Curators’ will involve a number of challenges, plot twists and team work; four groups will each create very different shows that deal with very real Venice issues such as location, budget, marketing, visitors and hierarchies. 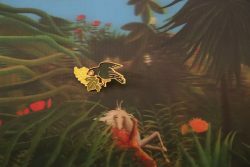 The game will conclude with each team delivering a small pitch of why their show is the best in the Biennale, for the chance to win the Golden Lion.